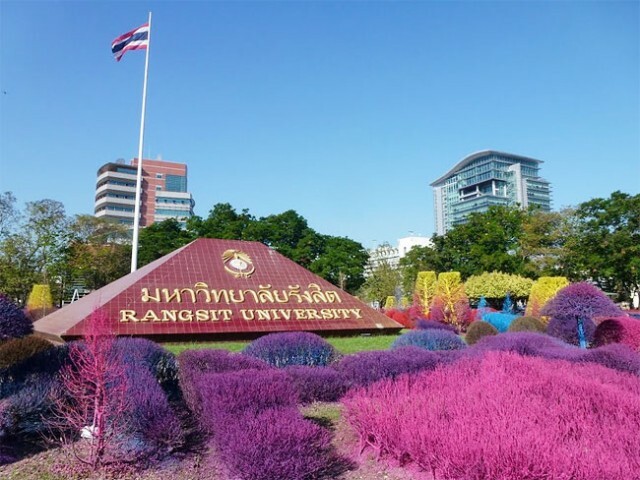 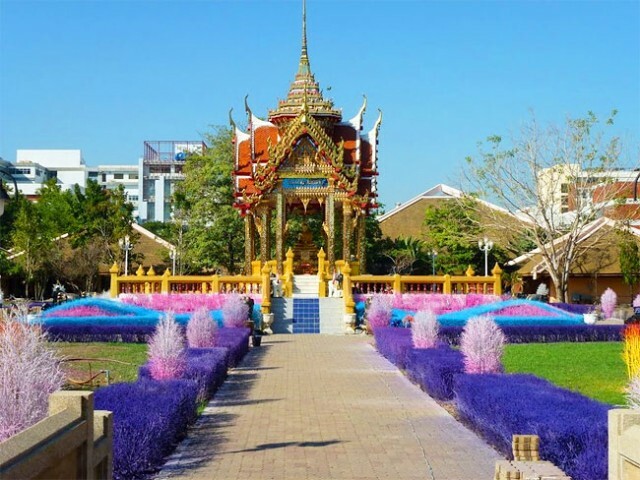 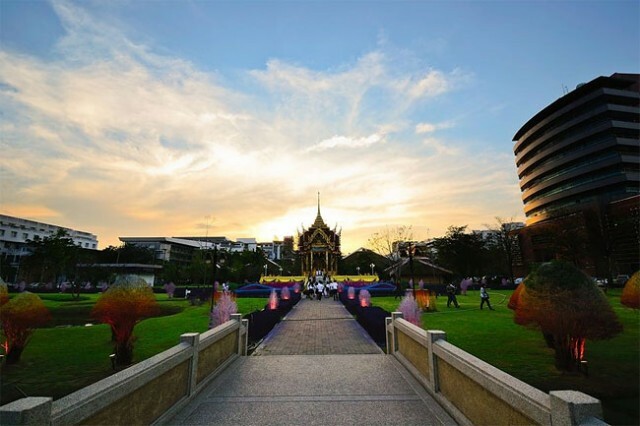 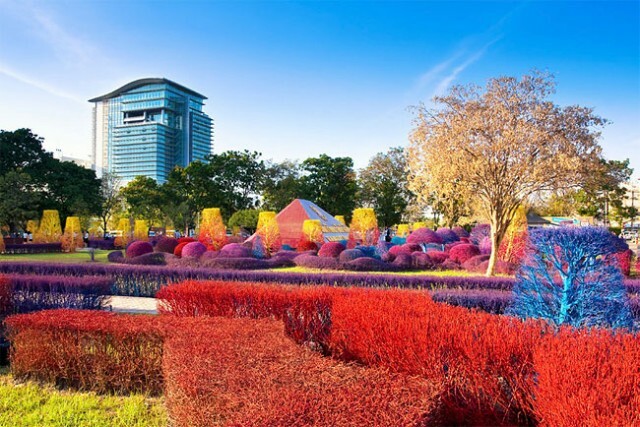 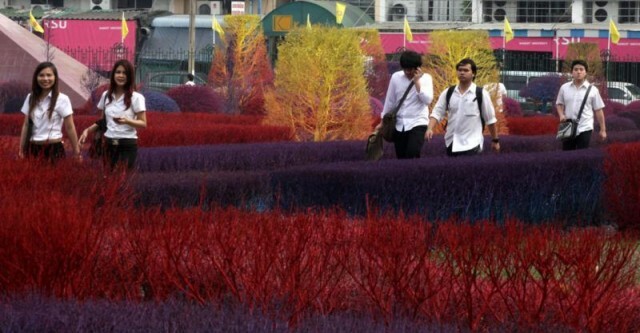 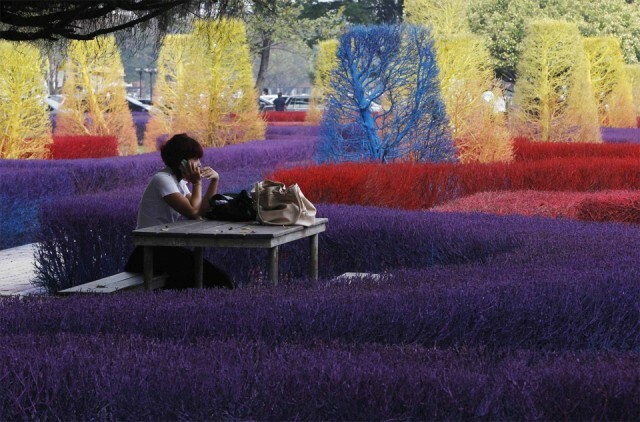 In 2011, The University of Rangsit in Thailand has decided to bring life to its campus with a garden full of colors. 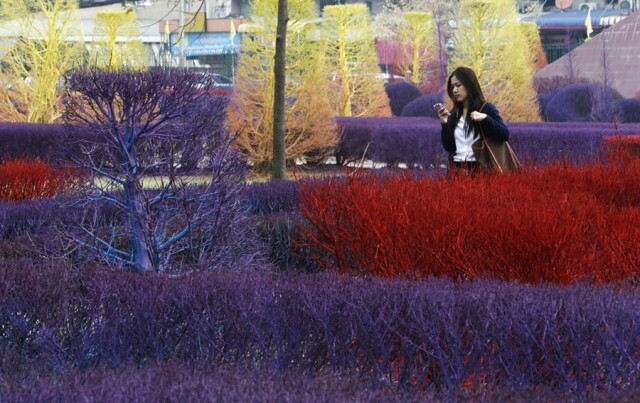 Bushes and trees are colored in purple, red, blue, yellow and pink, making students’ walks a colorful moment of pleasure. 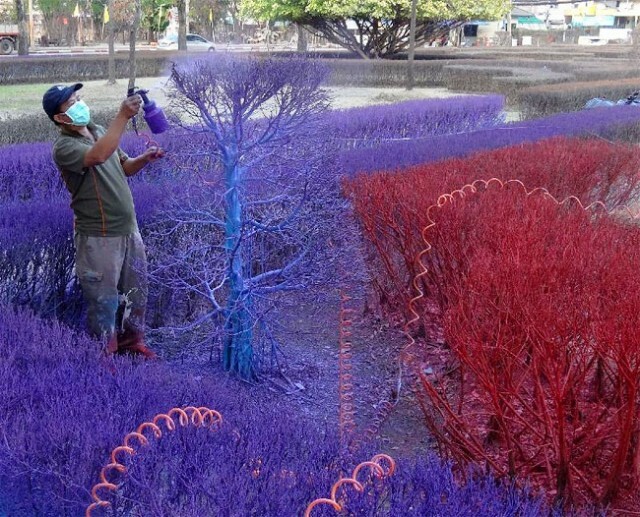 More photos in the next part of the article.